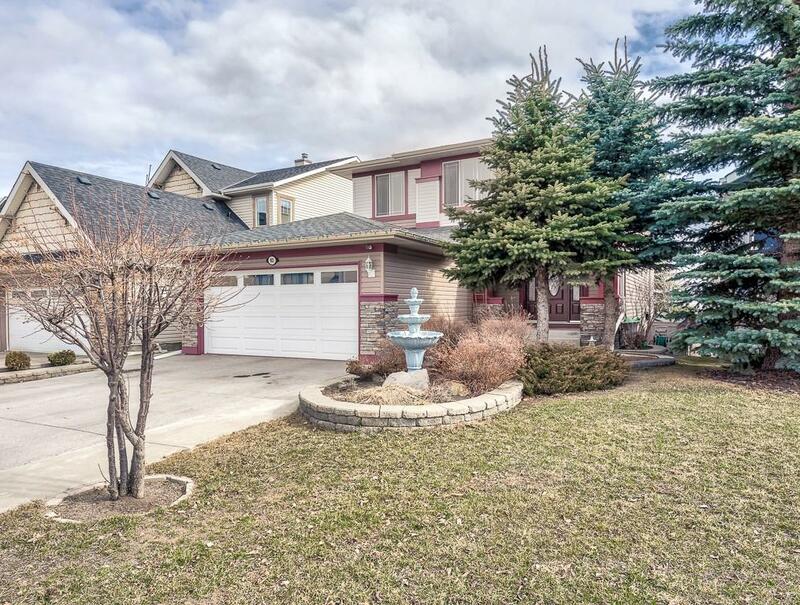 DESCRIPTION **OPEN HOUSE SUN APRIL 21st 1-3pm ** Welcome to 82 Panamount Hill in the convenient and well established north community of Panorama Hills. 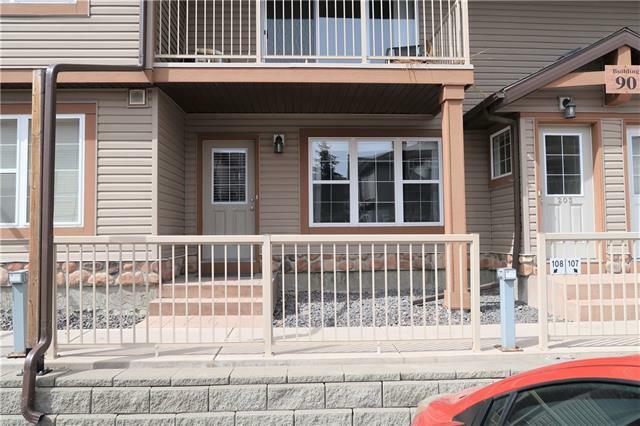 This incredibly well kept and spacious 2 storey home has it all. A large open family kitchen compliments the spacious dining room, warming gas fireplace and bright inviting family room. There is also easy access to the private deck and home office. This home has 3 bedrooms and 2 full bathrooms upstairs, the master boasts incredible views of Panorama Hills and a large ensuite with his-and-hers sinks, soaker tube and walk in closet, while bedroom two and three are roomy and bright. The basement offers plenty of room to stretch out including a sizeable living room, 2 large bedrooms and easy access to the back yard and patio. With quick access to schools, parks, pathways, shopping and public transit this home has everything. 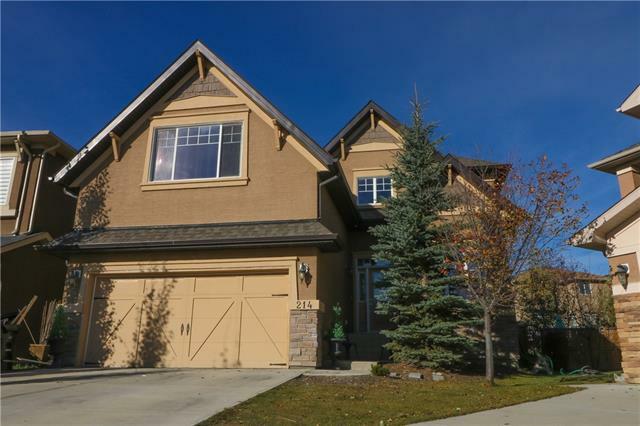 Home for sale at 82 Panamount Hl Nw Calgary, Alberts T3K 5S2. 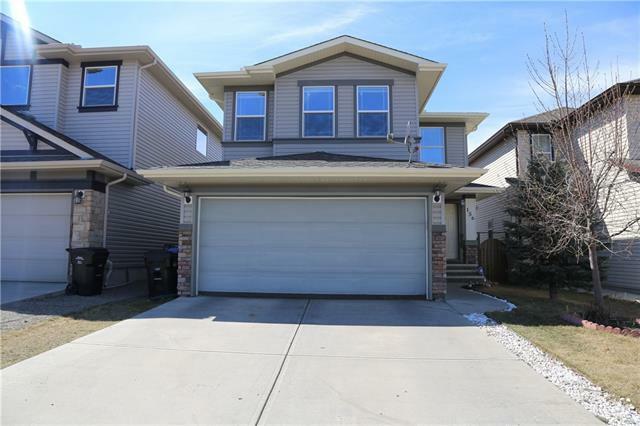 Description: The home at 82 Panamount Hl Nw Calgary, Alberta T3K 5S2 with the MLS® Number C4238006 is currently listed at $570,000.